Oscar and Hugo get a Bark Box once a month with treats inside. They burst with excitement when they see a small cardboard box come in the door now. 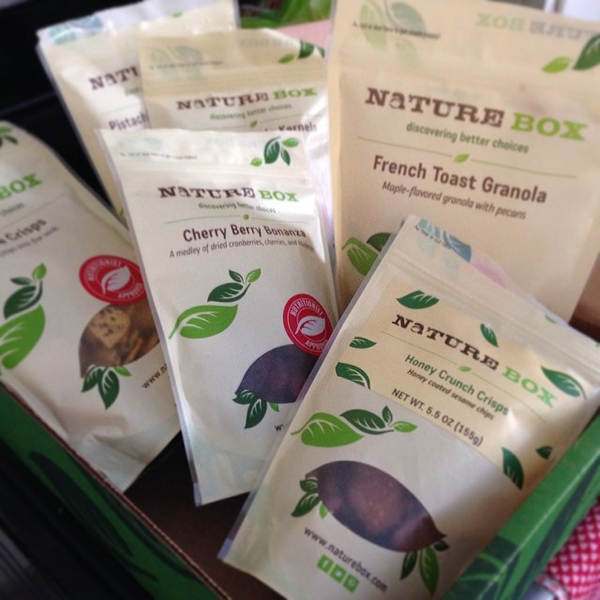 After reading four blogs and a Facebook ad about Nature Box, it occured to me it was like a Bark Box for humans. Now I get excited when our Nature Box comes in the mail. 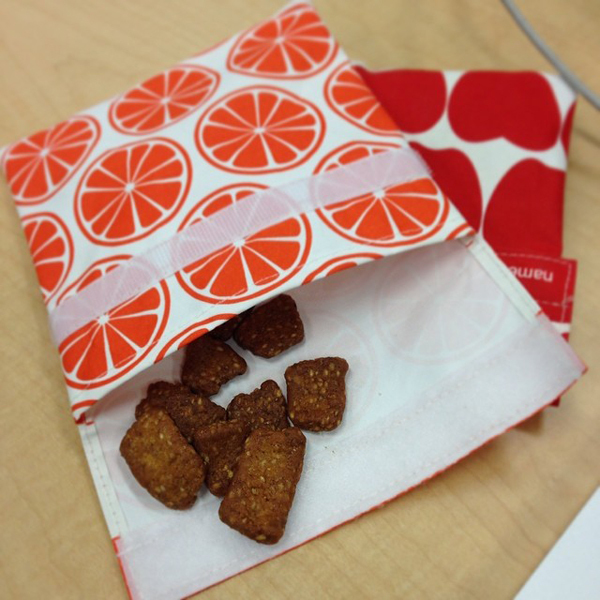 I try to pack our lunches and office snacks as often as possible but it can be challenging to come up with new and healthy alternatives. It's convenient to get a selection of Nature Box snacks that I can include in our lunch bags... delivered right to the house. 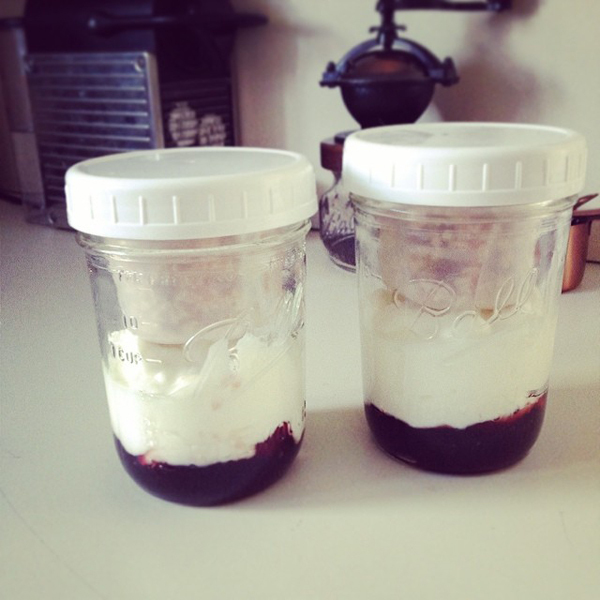 We got a bag of French Toast Granola so I made us some yogurt parfaits. A scoop of homemade raspberry jam, some vanilla yogurt and then the Nature Box granola tucked into a Cuppow BNTO container on top so it stays crunchy.